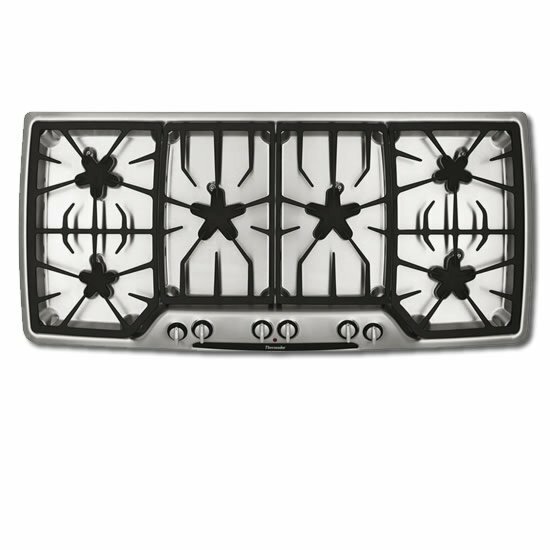 Star-shaped burners are the main attraction of Thermador’s 30″ Masterpiece Deluxe Series gas cooktop. Good looks and a more evenly distribution of the flames makes it worth while looking at it. 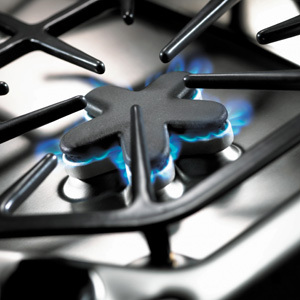 Thermador.